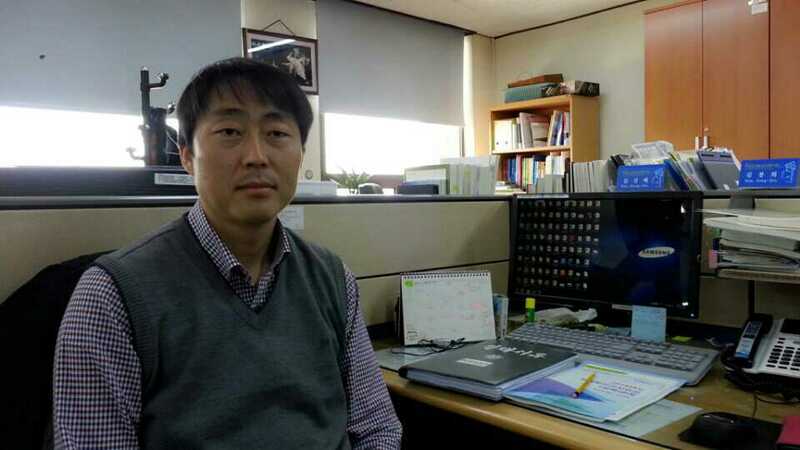 ▲ Kim Seong-bae, of the Human Resources Development Center, Jeju Special Self-Governing Province. Photo courtesy Kim Seong-bae. This letter was received from reader Kim Seong-bae, of the Human Resources Development Center, Jeju Special Self-Governing Province. Kim believes our perspectives need to change on the increasing numbers of settlers to Jeju Island, from both Korea and abroad. His views are not necessarily those of The Jeju Weekly. - Ed. A couple of years ago, a Korean broadcasting company aired a popular TV game show. One team member was given a word, the meaning of which had to be explained to teammates who had to guess the meaning within a time limit. Viewers would burst out laughing as contestants hurried, struggled and fumbled with expressing the word within the time limit. As in the aforementioned case, when we give a definition of a term, the original concept is clearly defined if its opposite is also established. Up to now, a person moving to Jeju has been termed a Jeju “settler,” or “immigrant,” concepts which presents ambiguity. Looking at the opposite of “Jeju immigrant,” which is “Jeju native.” However, many Korean people, rightly or wrongly, have an aversion to this word and are reminded of Australian aboriginals or American Indians. For them, negative has negative and fixed connotations. It is definitely not rational, but the fact remains that such nuances make it sound awkward to many. As such, I suggest that we call people who move to Jeju to cultivate the next stage of their lives “Sae Jejuin”. This is a Korean word. “Sae” means newly and “in” means people. “Sae Jejuin” thus denotes those who have started their lives afresh as Jeju people. Jeju accounts for 1 percent of the Republic of Korea’s population and needs more people to develop into a free international city. Jeju people and their government should thus welcome all warmly as new members of the Jeju community and promote this policy. And let us call them “Sae Jejuin”. Moving forward they will help to transform Jeju into a new Jeju. Letters to the editor should be within 500 words and sent to editor@jejuweekly.com. Letters may be edited before publication.